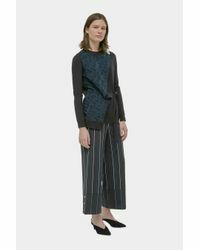 Last seen for $79.00 at Yigal Azrouël. 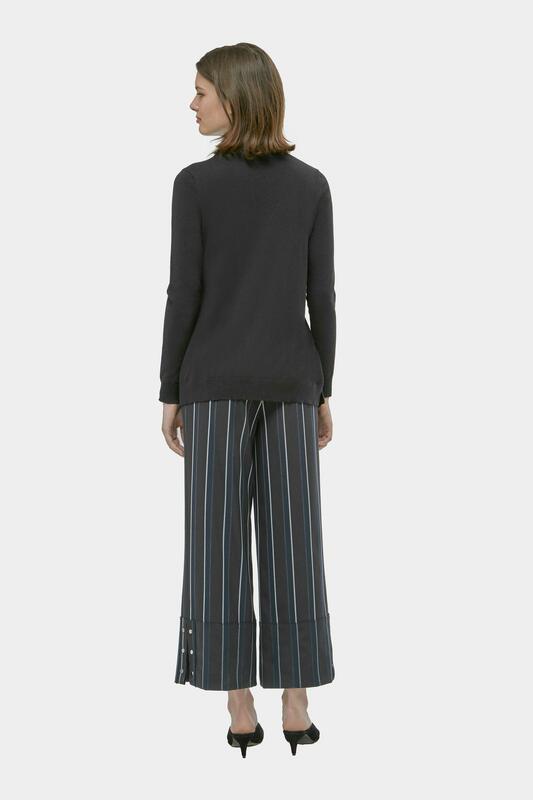 Silk cashmere sweater with silk jacquard overlay and architectural button detail. Featuring wrap detail with tie around the waist. Model is 5'10" and wearing a Size 2. DRY CLEAN ONLY. 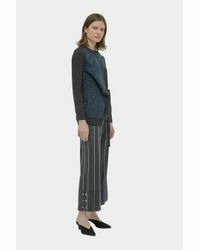 ﻿This item is FINAL SALE.